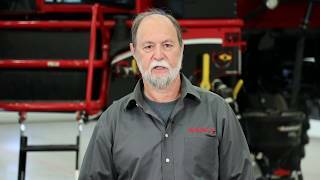 There are a thousand different ways to judge a sprayer, but at the end of the day it comes down to how efficiently it sprays. 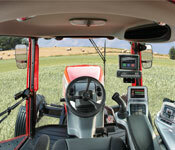 The fill station and wet system on Apache Sprayers are designed to optimize the spray application process. Easier to fill, easier to maintain and tough to beat. 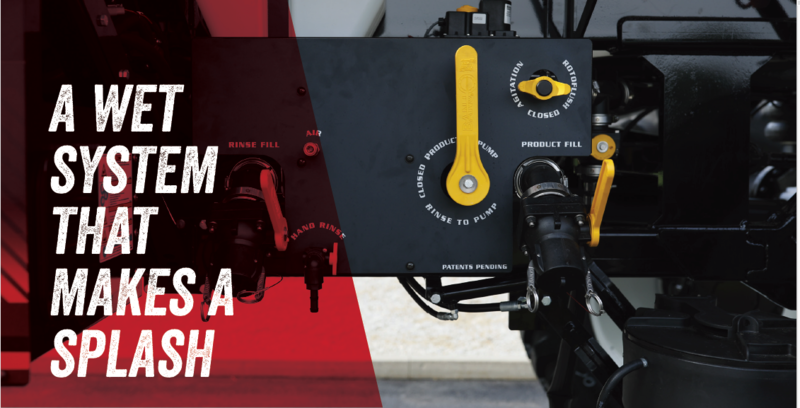 Easily Accessible Tank Refills: The Apache Sprayers fill station is in one location, and close to the cab entry, allowing you to fill both the product tank and standard 100-gallon rinse tank in minutes. Our Wet System Reduces Downtime: To keep the nozzle tips from becoming blocked, each boom section has a 1-inch strainer and a 2-inch full-port Banjo® main product strainer. An optional fill station monitor easily counts gallons added into the tank on a digital screen readout.